Marketing expert Claire Fenwick is the latest professional to join the team at Mincoffs Solicitors in Jesmond to support the firm’s on-going expansion and growth. 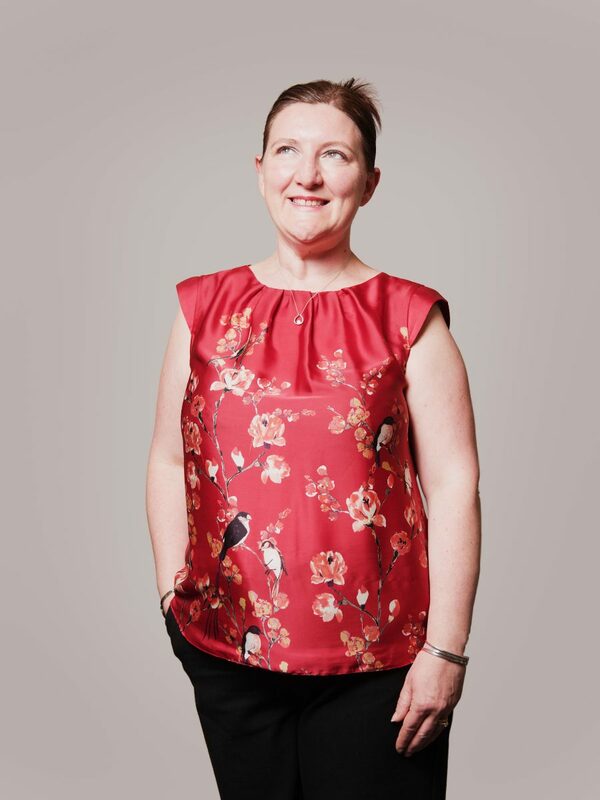 Claire brings a wealth of experience to the firm, with a marketing career spanning 17 years. Her most recent role was that of Marketing Manager at Northumbria University Law School, where she spent 12 years. Her role will see her working across all of the commercial and private client teams, managing the firm’s external and internal communications including advertising, PR, print and online marketing collateral and business development as well as raising Mincoff’s profile through events, networking opportunities and sponsorship.